We believe that museums and older people enrich each other. We aim to develop innovative and collaborative opportunities by bringing people together. As well as museum, galleries and arts professionals, the Network includes those from health and social care, voluntary sector, research professionals and older people themselves. 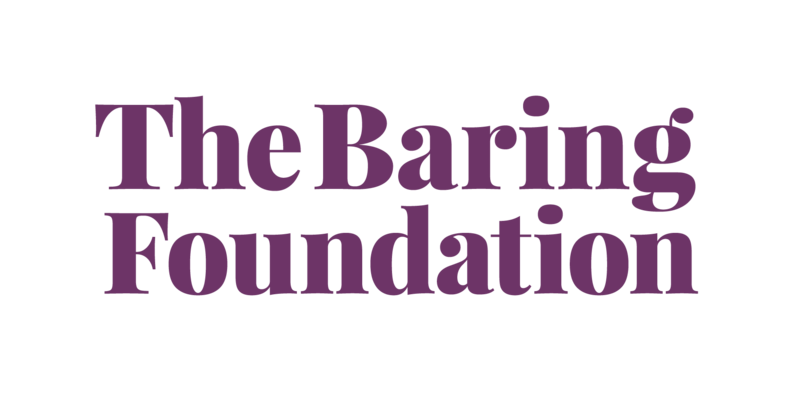 The Age Friendly Museums Network is supported by the Baring Foundation and works in partnership with the British Museum, Glasgow Life, Manchester University and Museums and National Museums Northern Ireland. The Network offers free workshops and training, explores and shares good practice and encourages creativity and new initiatives. You can sign up to the Network by completing the form below. How Age Friendly Are You? Is your museum age friendly? Does it encourage engagement and participation from all ages? Simple often works best, costs less and is more sustainable. How easily can older people access your museum and its collections, on and offsite? How can your work encourage new experiences, learning and creative thought? How might your work celebrate ageing and/or challenge negative perceptions of ageing? How do you draw upon older people"s wide range of knowledge, skills and experience in your work? How does your museum find out about older people"s needs? There is real value in working with partners outside the museum sector " who might your museum work with locally? What skills does your museum need and how can these be developed?